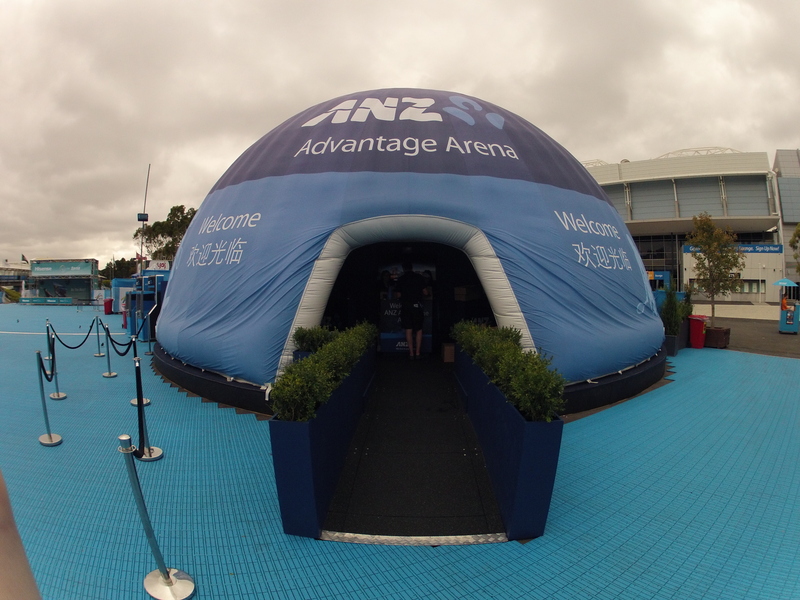 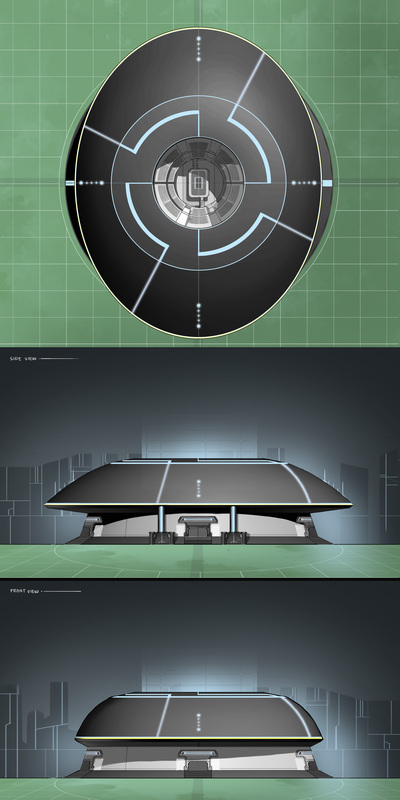 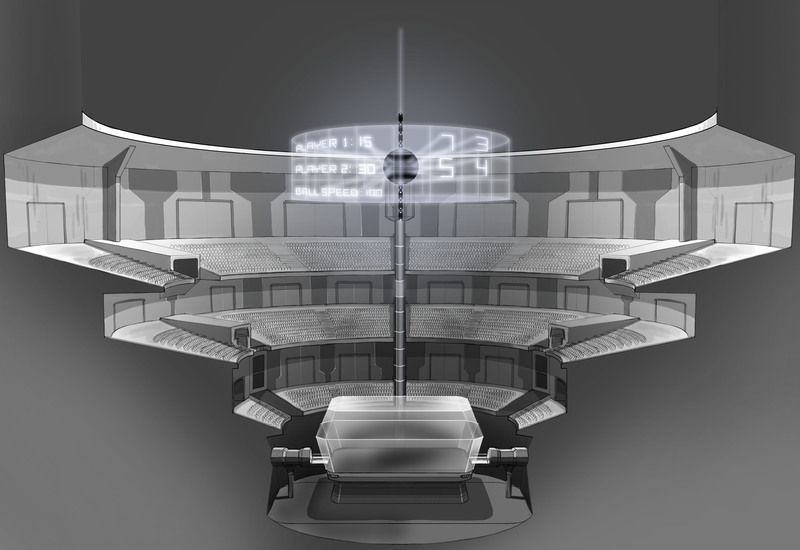 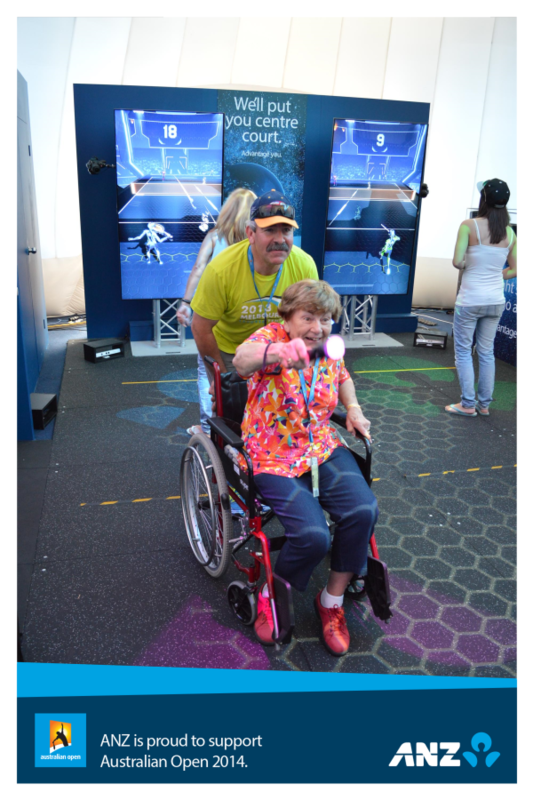 During the 2014 Australian Open Republic Events launched the ANZ Advantage Arena. 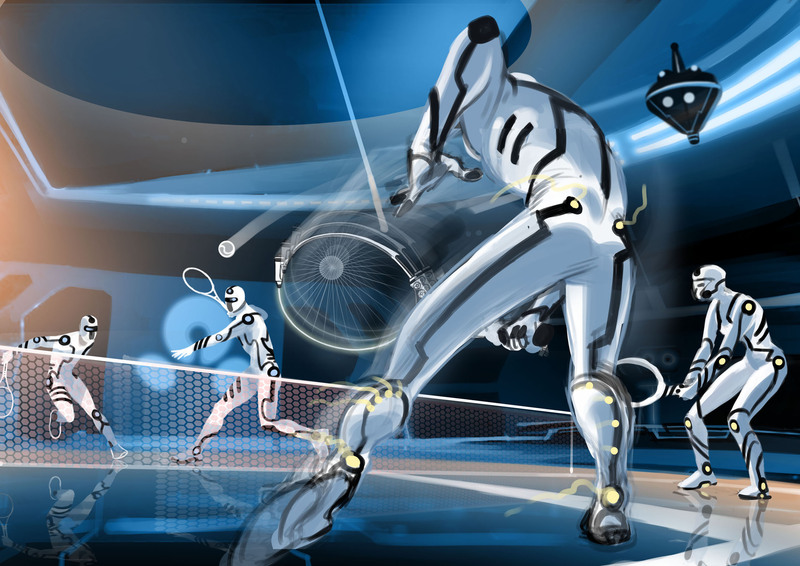 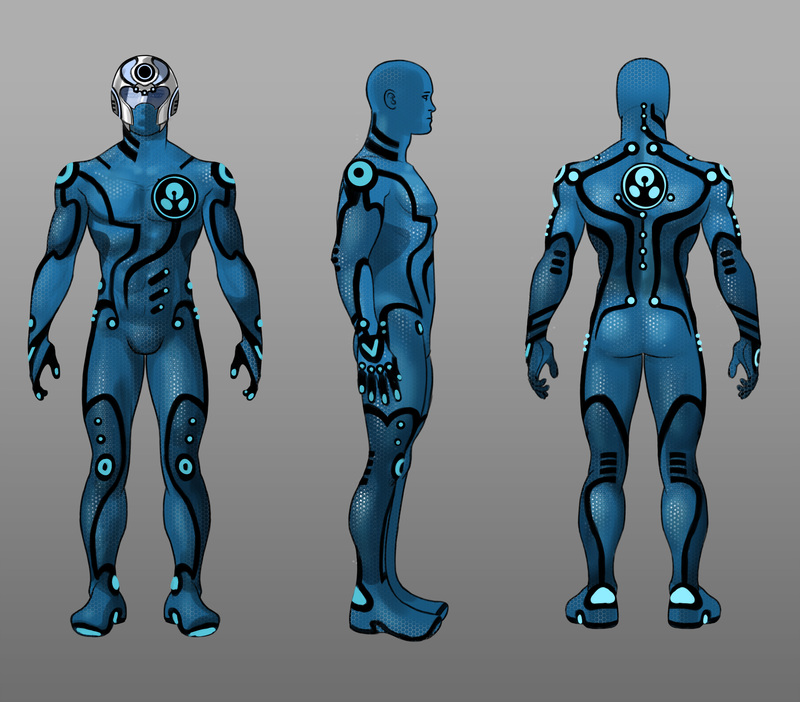 Within the arena was a 4 player virtual tennis game made by Many Monkeys called Future Play. 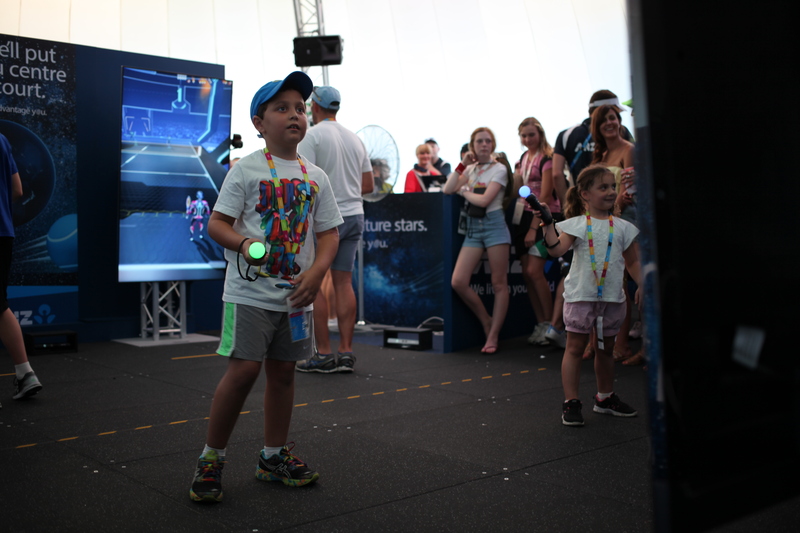 Across the two weeks of the event over 10,000 people hit the Future Play court to enjoy the unique four player doubles game. 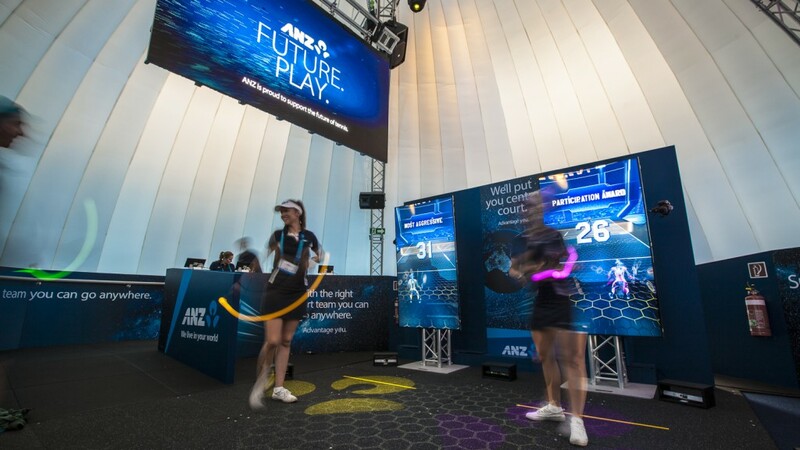 Future Play used Kinects, Playstation Move controllers, 4 massive screens and a mountain of computers behind the scenes to bring a fun vision of the future of tennis to the people of Melbourne.